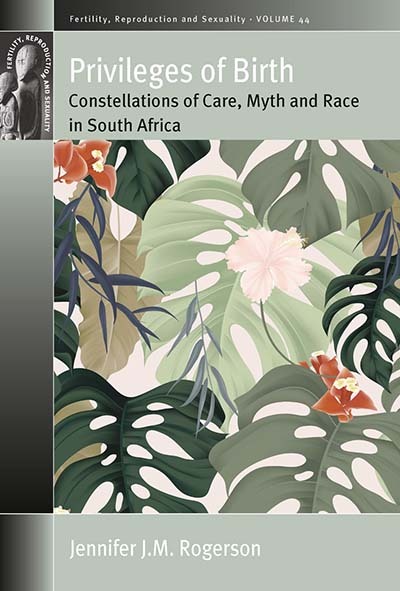 Jennifer JM Rogerson is a social anthropologist trained in South Africa, currently based in the UK. Her work has explored social-ecological health, and more recently the first 1000 days of life, under Fiona Ross' Andrew W Mellon research chair, which explores how life is made social. She is currently conducting research on kinds of family formation through work with the Human Fertilisation and Embryology Authority.